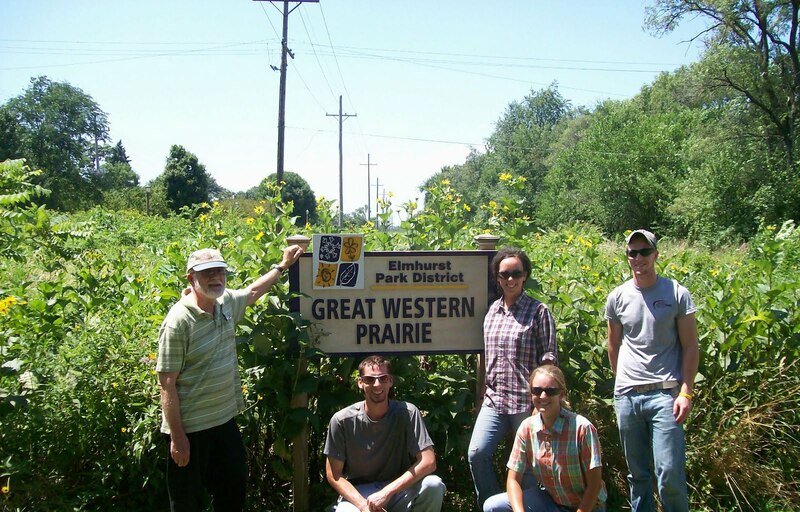 Do you want to learn about prairies and help maintain them? Volunteers are needed. 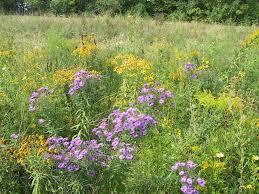 Help pick up litter, clear weeds and brush, collect, spread and plant seeds. Bring work gloves; wear work clothes and sturdy shoes. Long pants are a must! Loppers if you have them. Mosquito repellent & sun screen. Please contact Eric Keeley at keeley.eric@gmail.com if you can come. 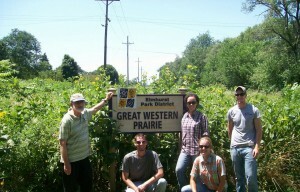 For more information, visit the Elmhurst Great Western Prairie website. Although this is not an IPPc event, send an email to info@ipp.org if you have any unanswered questions.